One of the big things that was revealed during the Final Fantasy 30th Anniversary Opening Ceremony was the reveal of the visual art/ visual key for the Final Fantasy VII remake. 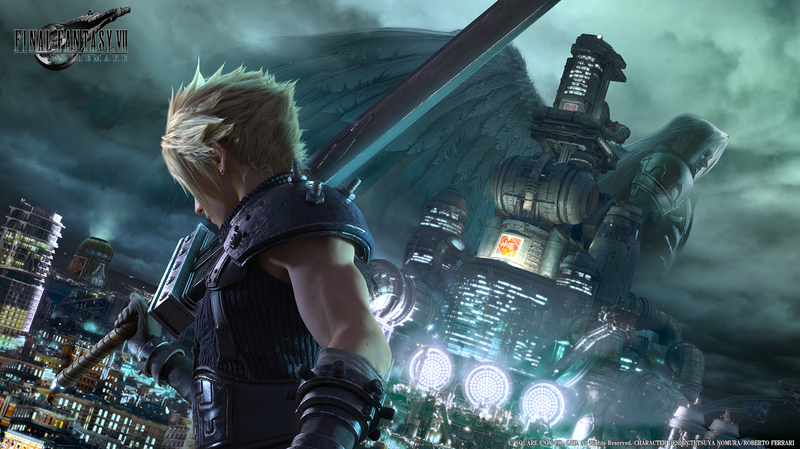 The visual features game protagonist Cloud Strife and his arch nemesis Sephiroth. Square Enix execs did not release any details; as in nada. We still don’t have a release date or new footage. Just that art.